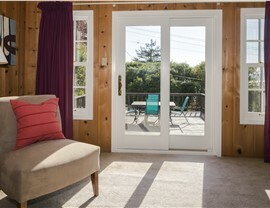 Seamlessly connect your indoor and outdoor living areas with one of our secure yet stylish patio doors. Your Dallas home is one of your greatest investments—and you should be able to fully enjoy every square foot of it, inside and out! 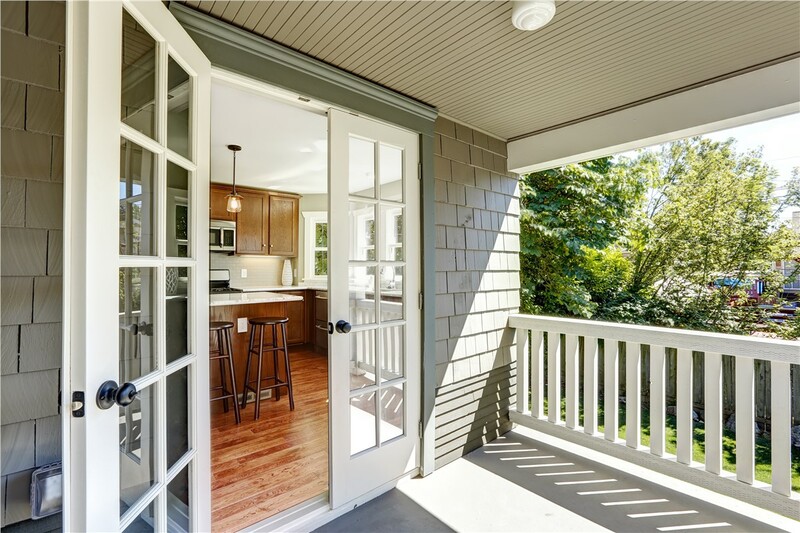 If your home lacks convenient access to your backyard (or if your existing patio door has seen better days), it’s time to get in touch with Center Point Renovations. 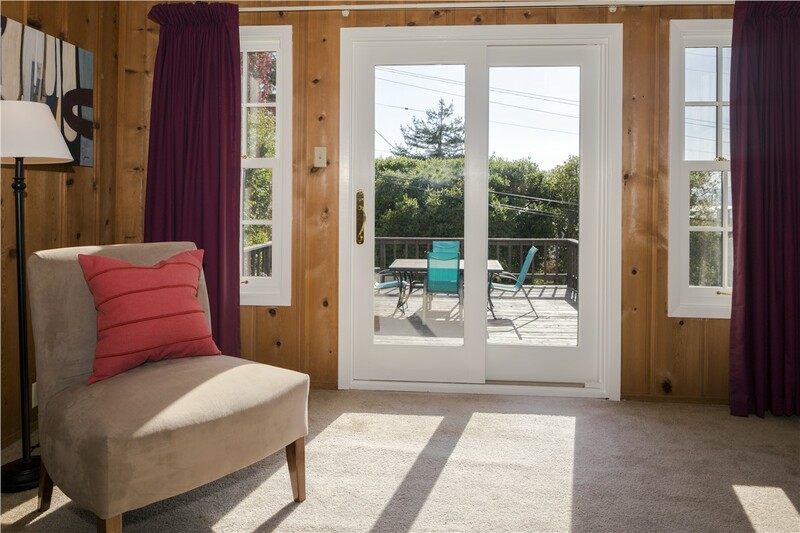 In one quick and affordable installation of our DFW patio doors, we’ll help you make the most of your indoor and outdoor living areas, providing a seamless transition as well as top-notch home security. 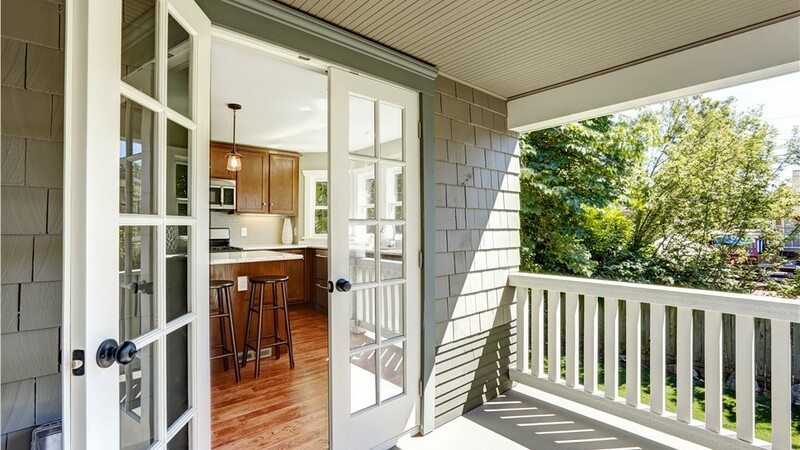 Energy Efficiency: Durable frames, weather stripping, and other energy-saving features make sure that your patio door is insulating in all seasons. High-End Style: Available in a number of colors, decorative hardware options, and glass finishes, your patio door installation is sure to complement your interior and exterior décor. 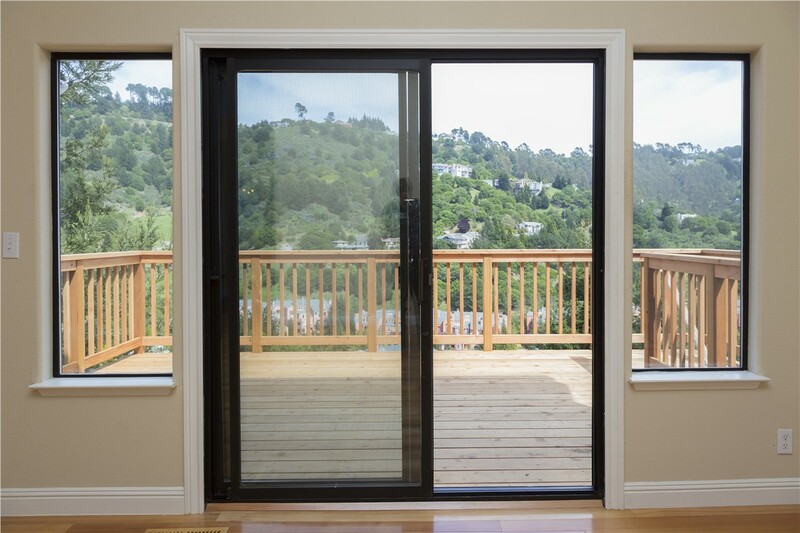 Easy Use: A solid frame and sturdy handle keep your patio door gliding open and closed effortlessly—even after years of daily use! 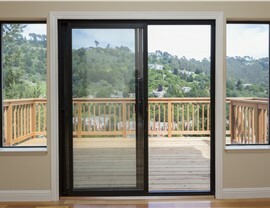 Home Security: With strong locks and a durable construction, our patio doors are just as secure as they are beautiful. 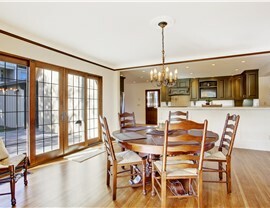 No matter how large or small your renovation plans may be, you can rely on our Dallas patio door installers for a professional and hassle-free experience. Starting with your set price quote, continuing with a guaranteed on-time installation, and ending with our long-term warranty coverage, you won’t have to worry about a thing! 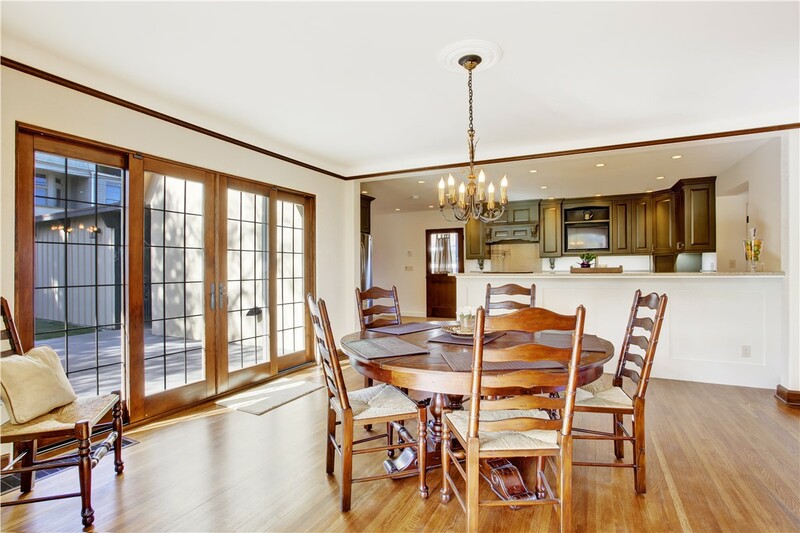 Learn more about our patio doors by calling Center Point Renovations today to speak with one of our certified door replacement professionals in Dallas. To get started with your free in-home estimate and upfront price quote, simply fill out our quick online form now!